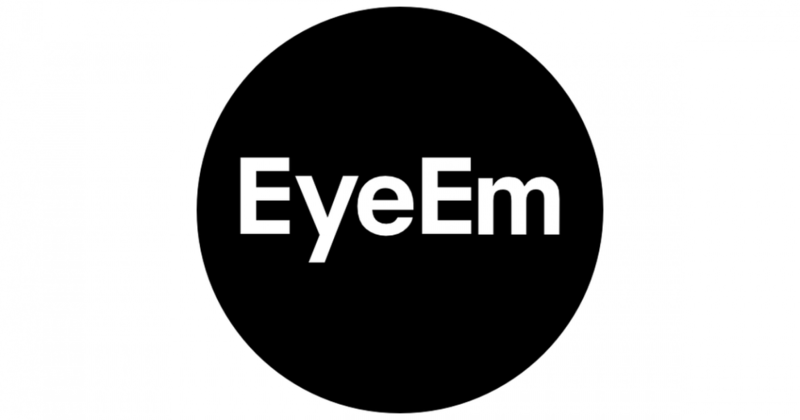 EyeEm, formerly known as EYE’EMstarted in 2010 at the cusp of the mobile revolution, when it suddenly became possible to empower a new generation of photographers to break new ground. What started as a modest blog with pop-up exhibitions in New York and Berlin turned into a devoted group of 20 million photographers across 150 countries. The service offers an automatic tagging system that provides a topic, a location, and an event for each photo taken.